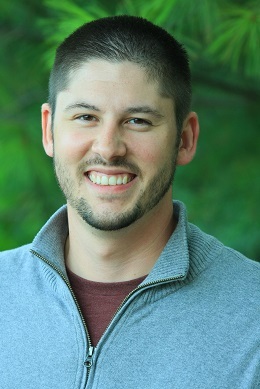 Matt Madcharo is the Director of Fundraising & Operations - Admissions & Assessment Center for Capital Humane Society. He has been with the shelter since 2007 when he started as a seasonal Animal Care Staff member and found a passion in animal welfare. He is a Lincoln native and graduated from the University of Nebraska-Lincoln. Matt has served in a variety of positions since he's been with the organization including Animal Care Staff, Lead Animal Care Staff, Adoption Coordinator, Office Staff, Office Manager, and Director of Operations of our Admissions & Assessment Center. He is a huge fan of the Kansas City Royals and enjoys going to Spring Training in Arizona every March to kick off the baseball season. He has two German Shepherds, Razor and Dakota, and one cat, Stephen, all adopted from CHS. His favorite aspect of animal welfare is that there is never a dull moment with great achievements and challenges every day.